We rent a cosy room in Nida. 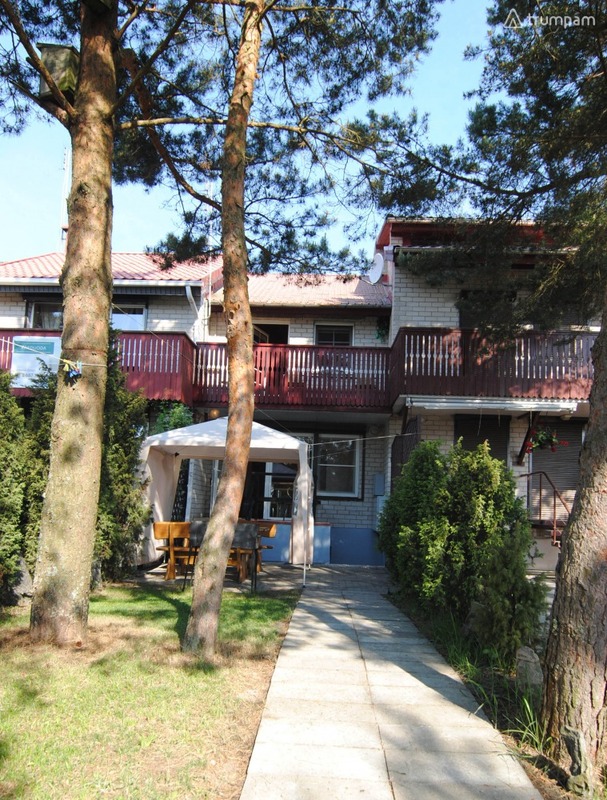 It is 2km from the city centre. 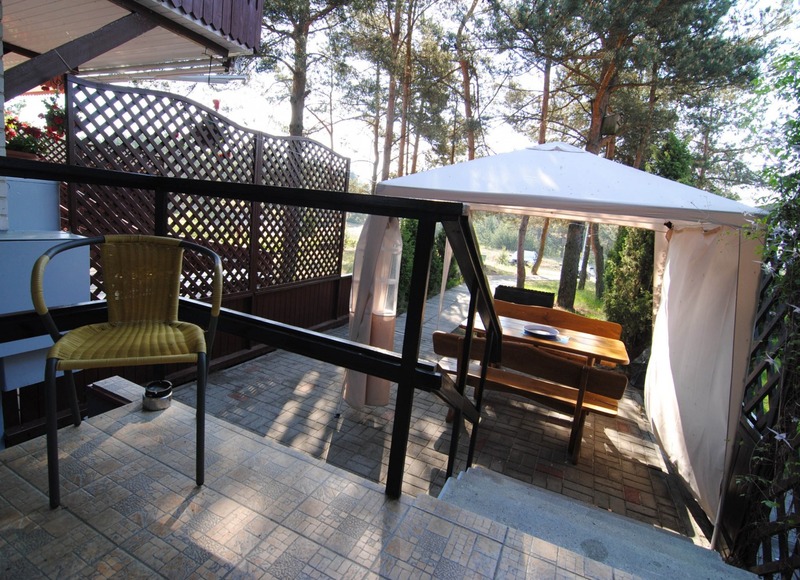 Nida quiet part of the resort, Purvynės g. 39G near the lagoon, for rent a cottage type apartment in the 2nd floor. The distance to the lagoon about 150 meters. The Baltic Sea, about 2500 meters of track, but the truth is much closer through the pine forest. 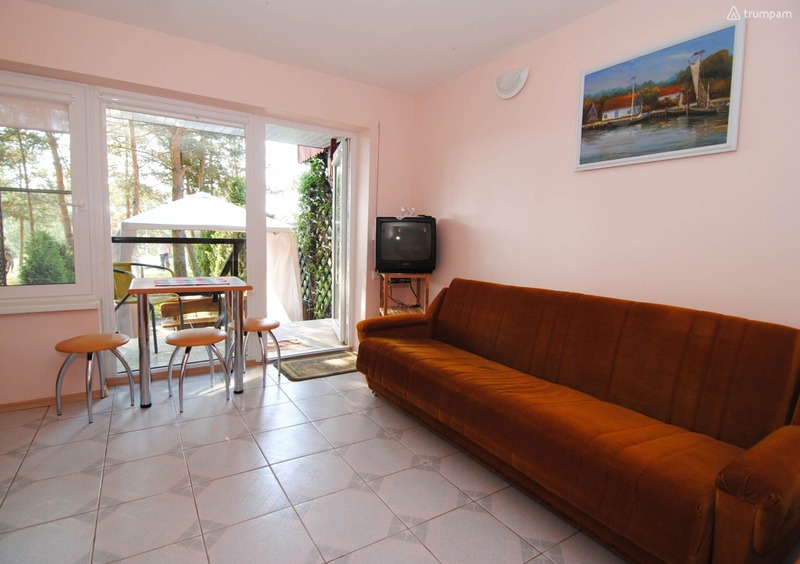 The room is 2km from city centre. Cottage on the first floor - 2-3 guests. Room there is a double bed, a sofa bed and satellite TV. 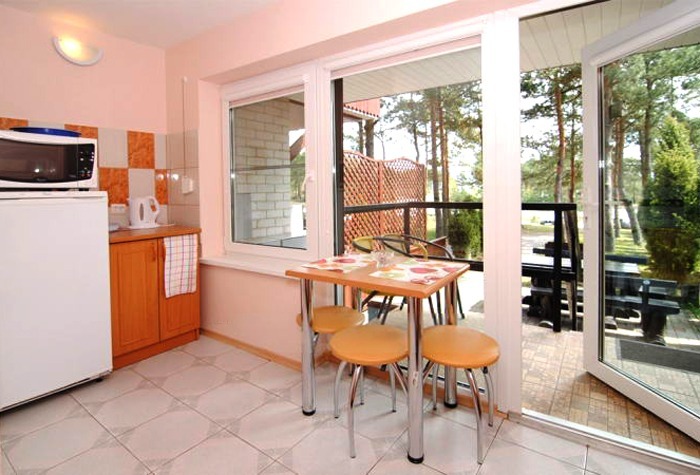 Mini kitchen area with a refrigerator, microwave oven multifunction cooking and other necessary equipment (cutlery, plates, cups, etc.). 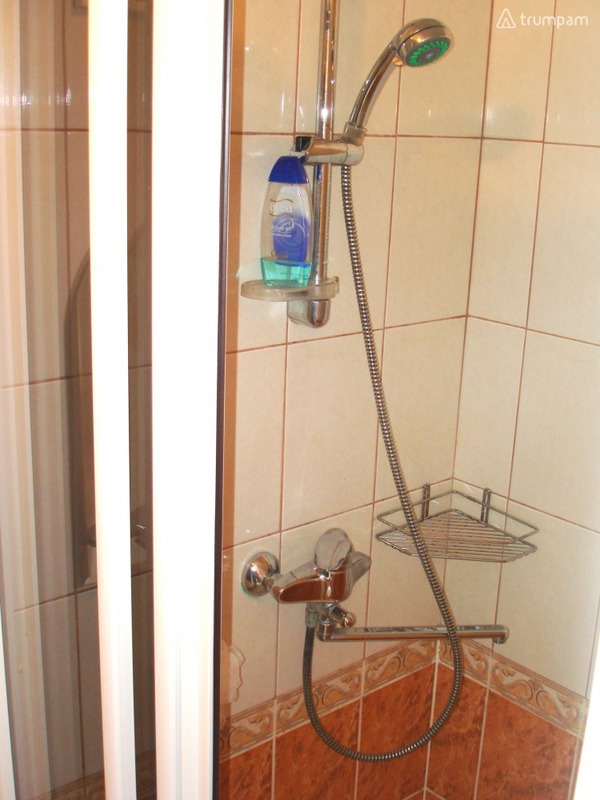 The room is separate sanitary room with - shower, sink and toilet. 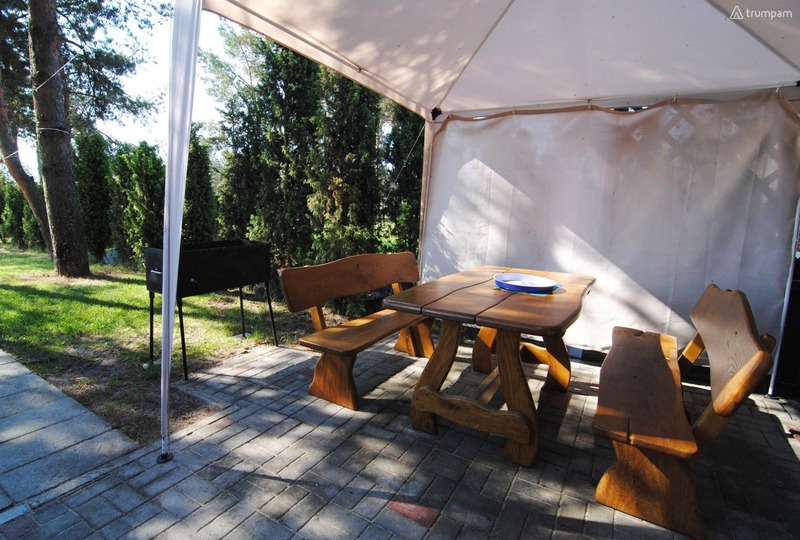 Next to the cottage and an outside recreation area with outdoor furniture where you can bake a roast on the grill, or to meet the first sun rays of fragrant cup of coffee (the roaster).